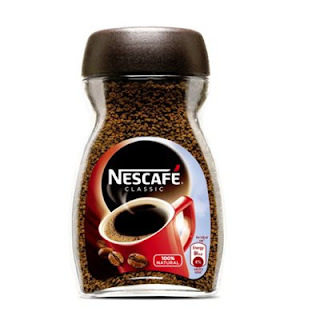 Snapdeal offering Nescafe Classic Coffee Glass Jar- 50 gm Rs.83 only. Free Shipping on orders over Rs.199 . Buy 3 quantity for free shipping .